Michael received his Physical Therapy degree at Quinnipiac University in Hamden, Connecticut in 1984. In 1991 he completed his Masters Degree in Health Care Administration at the University of La Verne.  He is recently completed training to become a BASI certified Pilates instructor. 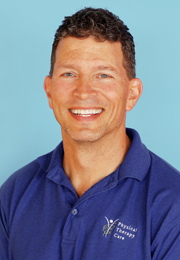 Michael has extensive education and experience in manual therapy, sports rehabilitation, and orthopedic physical therapy. He has worked in home health and hospital settings as well. 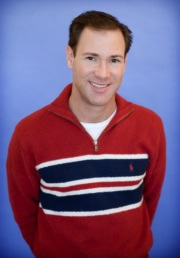 He is a member of the APTA and its Sports Medicine, Orthopedic and Private Practice sections. He was a volunteer for Los Angeles Big Brothers and the Special Olympics. Michael is grateful for his wife and business partner, Angela Landoch, and considers family life with their triplet sons most fulfilling. 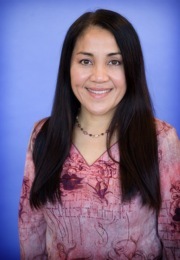 Angela earned her Physical Therapy degree at California State University Long Beach in 1986, her MA in Marriage, Family and Child Counseling at Trinity College of Graduate Studies in 1992, and completed the BASI Pilates Teacher Training coursework in 2007. While having worked in many settings, she specialized in burn and wound care. Her study of Process-oriented Psychology, a cross-disciplinary approach supporting individual and group discovery and creative ways to relate to conflicts, has been valuable to her work. She enjoys the challenges and rewards of managing Physical Therapy Care with husband and co-parent, Michael Landoch, and her greatest privilege and pleasure is mothering her triplet sons alongside him. Will is a certified hand therapist with over 20 years of experience, specializing in hand and upper extremity rehabilitation. He began his career as an occupational therapist in the military, and went on to graduate from Texas Women's University with his BS in Occupational Therapy in 1994. Known for his excellent custom fabrication of splints, he is also an expert in adapting work tasks and activities of daily living in order to maximize his patients' functional abilities. Along with providing manual therapy, Will's patience and careful attention to detail is the highlight of the personalized attention he gives to all of his patients. Christine was introduced to physical therapy after tearing her ACL playing soccer, and has worked in the physical therapy field since 1992, as both a physical therapy aid and receptionist. 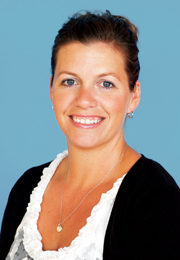 Since 2003, she has been the office manager at Physical Therapy Care. Christine enjoys dirt bike riding and camping with her husband and two kids. Michelle received her Bachelor of Science from Loyola Marymount University in 2009. She gained extensive ballet training starting from a young age at the Academy of Ballet and Dance Arts, which incorporated Pilates conditioning for essential core stability and strength. She received her Pilates certification through Body Arts and Science Institute which is a world renowned organization that builds from a foundation of body mechanics and function to study movement and the Pilates method created by Joseph Pilates. 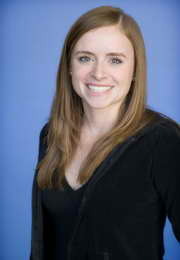 She is currently enrolled at Mount St. Mary's College, in the Doctor of Physical Therapy Program. While pursuing her DPT, she continues to teach Pilates with awareness to physical ailments and postural deviations in clients, as well as overall alignment and well-being.